All of her life, Dana Anderson has done what was expected of her. She put herself through school, she worked hard for her career, and she held her brother together even after the loss of both parents. As summer comes, and her inhibitions lower, however, she finds herself face-to-face with danger, mystery and an illogical chance at true love. 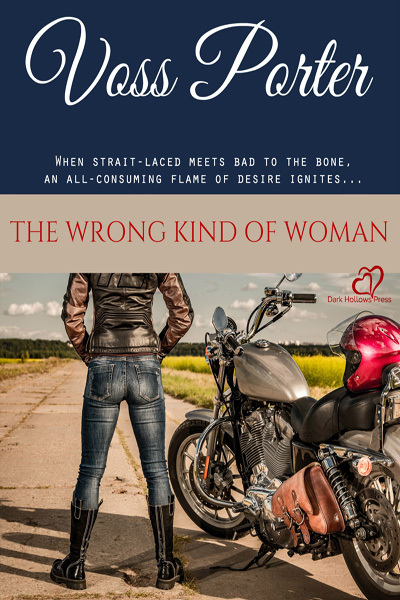 Will rough and ready biker, Bri Gunner, be the woman of her dreams? Or will the heat of their passing flame burn out?